Once a gold mining hub and holding site for British prisoners of war in World War II, Jiufen is a historic mountain town that has gained popularity among tourists in the recent years. If you noticed that the buildings and structures of the bustling town look different from the rest of Taiwan, you are right: Jiufen was originally built by the Japanese in the Qing Dynasty, which is why the architecture show obvious Japanese influence. The many alleys that make up Jiufen go up the side of a mountain, overlooking the ocean. It is also usually slightly foggy, adding to the ambience. Don’t miss Shuqi Road, where most of the town’s highlights are. The 362-step cobblestone stairway is a must-visit, as is the refinery ruins that inspired the buildings in the popular Spirited Away anime. For street food and shopping, explore Jishan Street, Qiche Road, and Qingbian Road. When you are ready to return to Taipei, the shuttle bus makes a round trip back to Ximending. *Slots are subjected to availability and is only confirmed after you receive a separate confirmation email. Jiufen: The bus stops at Parking Lot No.9 on Saturdays, Sundays and National Public Holidays. 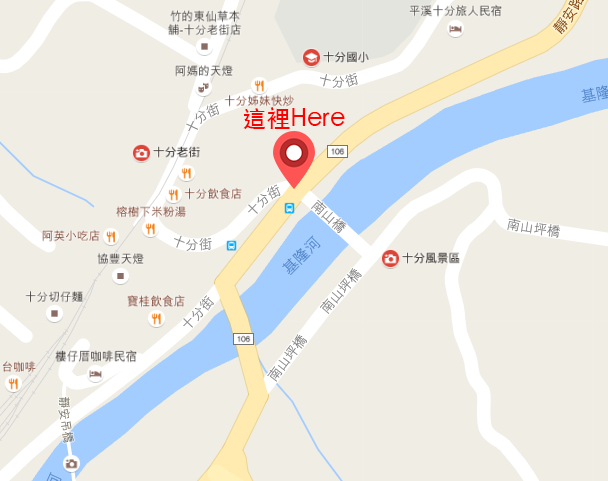 Since it is a short distance away from Jiufen Old Street, we highly recommend that you prepare an Easy Card or some Coins and take a 5 minute ride on bus No. 788 to Jiufen Old Street. The bus stops at Taiyang Parking Lot on the weekdays. You will be able to return to your bus to rest if needed, but please note that the air conditioner will not be operating due to Taiwan Environmental Protection Regulations. Shifen: Please check the map here. Due to the busy traffic, the bus won't stay at the place you get off. Please return to the get on place prior to the meet up time after you finish the visiting. Receive an email confirmation with the e-voucher within 2 working days.